One of the most attractive features for a job candidate is a flexible schedule. By allowing remote access, you can open opportunities for employees to work from home or anywhere with an internet connection. This can benefit a business in many ways. It will save your employees from time-consuming daily commutes. With remote access, they may only need to go to the office a few times a week. It can also help keep your business up and running during snowstorms and other bad weather. 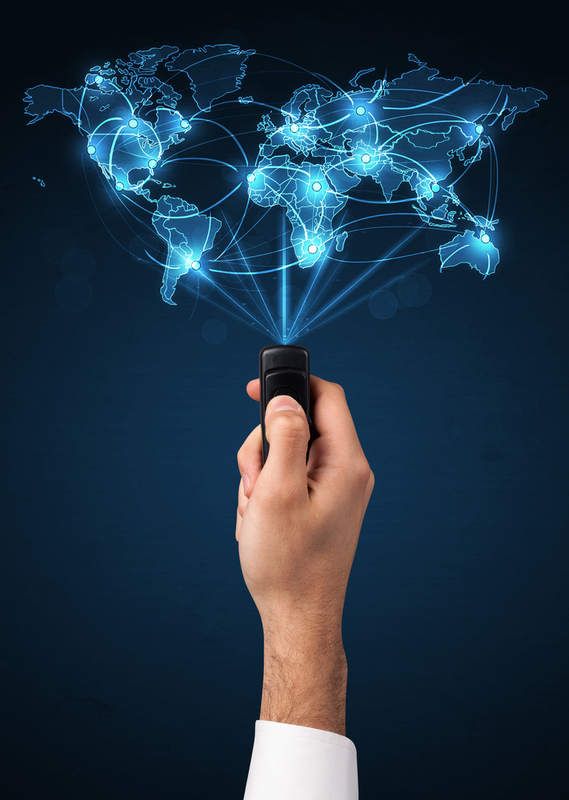 With remote access, connecting between multinational branches has never been easier. If you employ freelancers, you can expand your net to capture talent around the globe. Remote access to data can also be a powerful advantage domestically, letting you seamlessly bridge the four time zones between east and west coasts. By letting employees work from home part- or full-time, you can significantly reduce costs in your offices. Equipment may not need to be left on, you'll consume fewer office supplies like printer paper and toner, and you may not need to maintain a dedicated cubicle for each employee. Smaller offices mean lower utilities and less rent, if you are renting the space. Another advantage here is that employees can look up information and access the tools they need wherever they are. For instance, if they have a technical problem, they can reach out to tech support on the spot. This helps them resolve issues immediately instead of having to return to the office with the malfunctioning machine in hand. Another plus here is that system updates and patches can be done without delay or interruption of service. This saves time and the inconvenience of a technician going from computer to computer, manually installing the patch. Employees can also get constant access to their company's inventory and services, helping them keep track of what's in stock. This allows the company to give accurate information to clients, growing trust and boosting the business's reputation. All of these little advantages work together in synergy, giving your business a competitive edge. Reduced operating costs can be passed on as savings to your customer base. Accessing talent across the country and internationally will make your business more dynamic, enriched by multiple perspectives and worker pools. Offering flexible schedules and work locations lets you attract the next generation of talent and retain experienced employees alike. Finally, remember that remote access is flexible. It can work for your business in both small and large scales. At ATSI we provide solution-driven business communication products. We strongly believe that providing the right solution for our clients involves not only identifying and installing the right equipment to meet a need, but also understanding the needs of the people who will be using the equipment. contact us today.